We create our world in our mind. A happier world, a healthier place, a haven of peace. This is what HOTEL ROYAL RESIDENCY is all about with it's 3 star amenities to look after your comfort and pleasures. Located just above the main mall of the town on Kazi Road, M. G. Marg, what a sight it is to view the elegant Kanchenjangha Range. Places of nearby tourist interests: Royal Palace, The Secretariat, Assembly House and the more recent attractions are the Ropeway, Flower Exhibition and the Ridge Park. SUPER DELUXE - Hotel Royal Residency ensures guests with conveniences for a great experience. It offers basic facilities like 24hrs front-desk, 24hrs room-service, daily housekeeping, Parking, Laundry and doctor-on-call. Guests can relax at the lounge or enjoy sumptuous meals at the pure vegetarian restaurant. FAMILY DELUXE - Hotel Royal Residency ensures guests with conveniences for a great experience. It offers basic facilities like 24hrs front-desk, 24hrs room-service, daily housekeeping, Parking, Laundry and doctor-on-call. 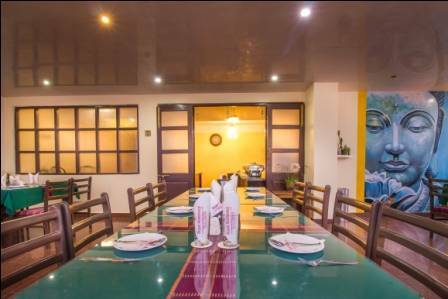 Guests can relax at the lounge or enjoy sumptuous meals at the pure vegetarian restaurant. 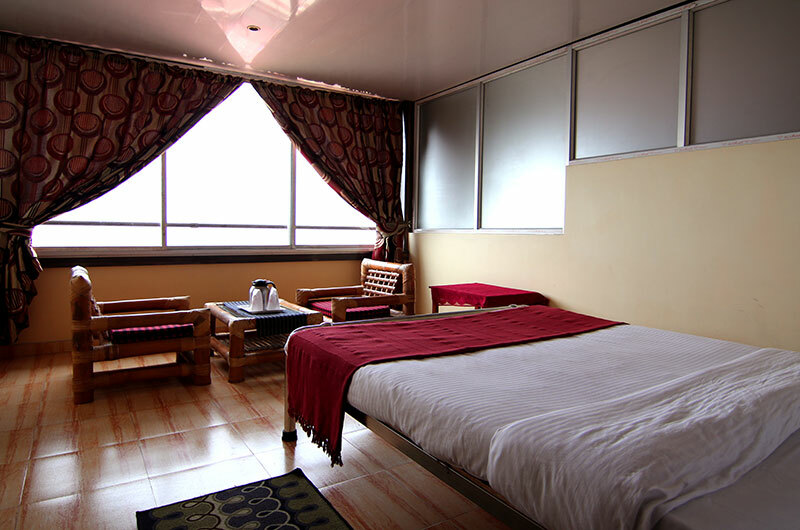 ROYAL SUITE - Hotel Royal Residency ensures guests with conveniences for a great experience. It offers basic facilities like 24hrs front-desk, 24hrs room-service, daily housekeeping, Parking, Laundry and doctor-on-call. 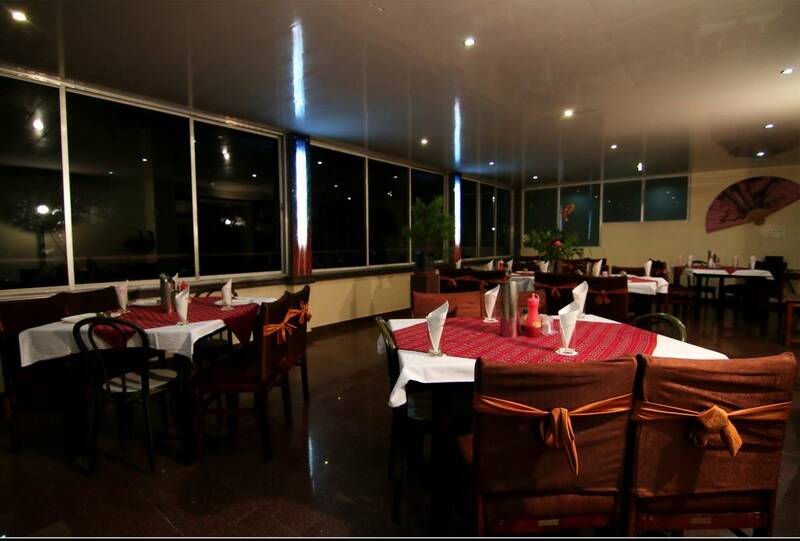 Guests can relax at the lounge or enjoy sumptuous meals at the pure vegetarian restaurant. 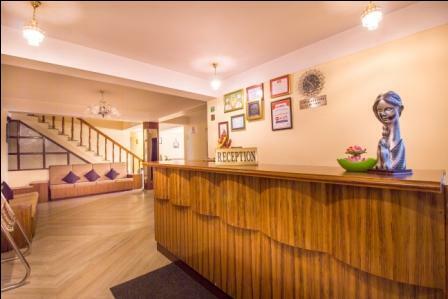 This hotel is situated on Kazi Road near Assembly House. Cancellation fee of 100% if cancelled on or after 21-October-2017. Cancellation fee of 50% if cancelled on or after 16-October-2017. Cancellation fee of 20% if cancelled on or after 08-October-2017. Cancellation fee of 0% if cancelled on or after 06-July-2017.